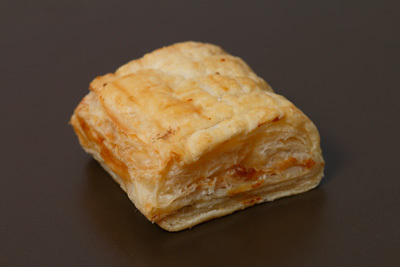 A common snack amongst Singaporeans filled with curry potatoes and chicken pieces inside. 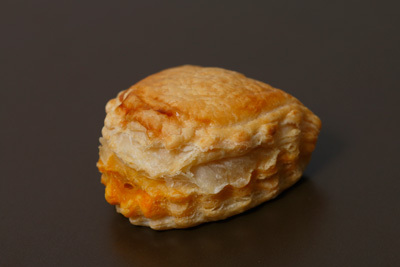 Our chicken curry puff has mild spiciness to it which makes it perfect for the young and old. 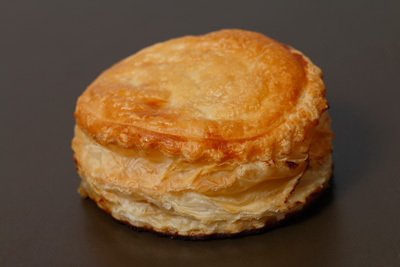 This is a hearty and tasty pie which contains chicken and mushroom which blends well together, giving you a different texture in every bite. 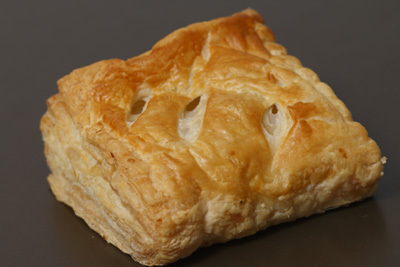 Our Chicken Pie has a mixture of vegetables and chicken in it. 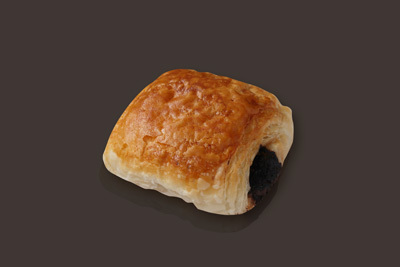 One of the favorites amongst our customers. 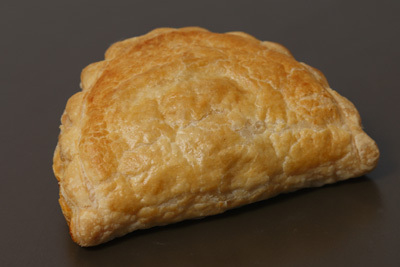 An alternative to the other meat pies or puffs. 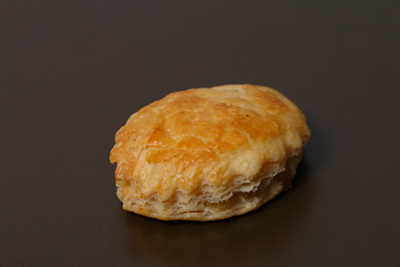 Nevertheless, it will still leave you wanting more after the first bite. 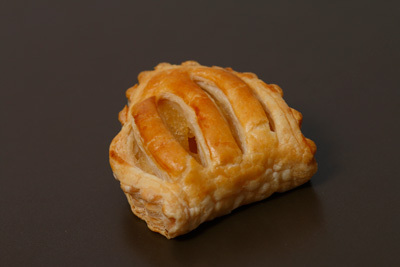 This is a pastry wrapped over well-seasoned soft apple bits that is a delight for anyone with a sweet tooth. 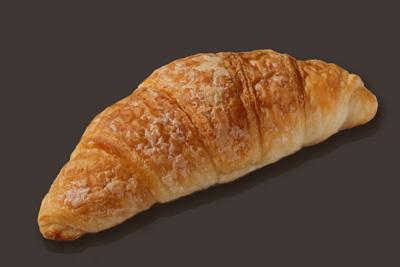 For those who would like to have our flaky croissant as it is. 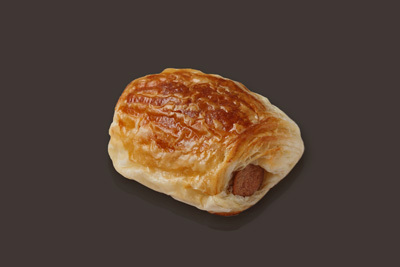 Copyrighted by @ Mayson Bakery Pte Ltd.